No tricks: Our guide to Halloween, Irvington-style. Characters in Hotel Holmes are developed with unique back stories, and they interact freely with the guests. Participants will be led through eight different rooms, starting with Victorian style hotel rooms and eventually into Holmes’ deathly lair. Each room signifies a different part of Holmes’ journey. A look back at the Irvington Halloween Festival’s beginnings—and the spooky fun in store this month.  Indy dining news this week includes an Irvington restaurant launching its dinner service, a chophouse coming to Mass Ave, and the opening of a new cafe on East Washington Street.